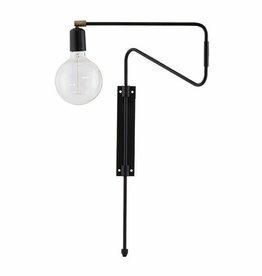 Tough, industrial wall lamp, Pear Tough Metal. 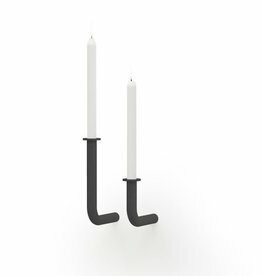 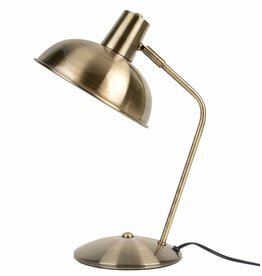 A lamp with legplankje. 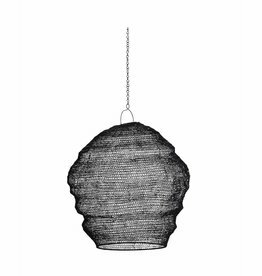 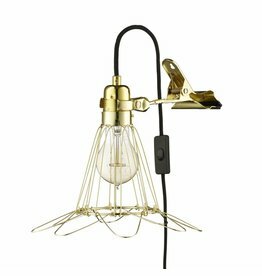 Beautiful Swing wall lamp from House Doctor. 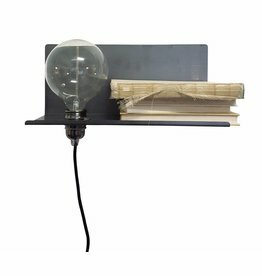 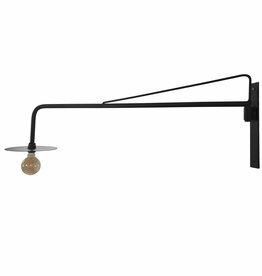 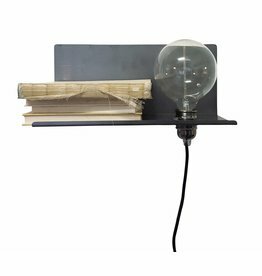 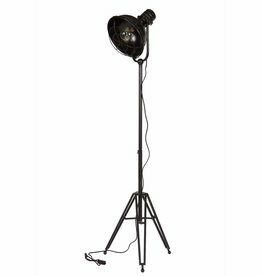 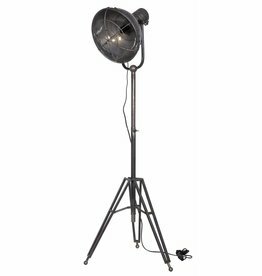 Sturdy black iron standing lamp, floor lamp Spotlight.